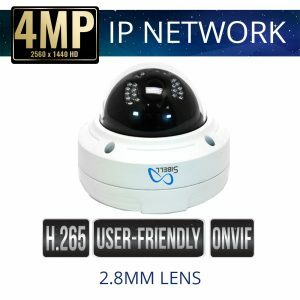 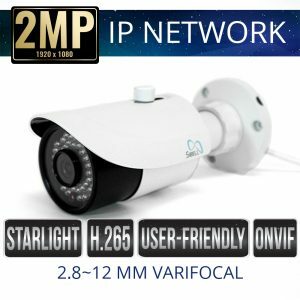 Sibell’s IP Network Security Cameras are a complete, compatible and competitive high definition product. 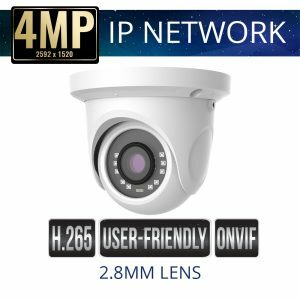 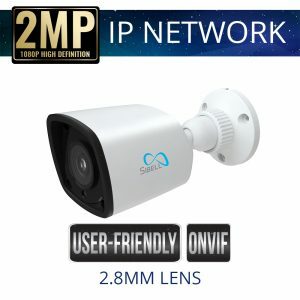 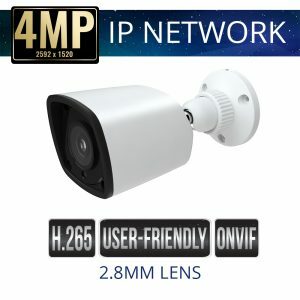 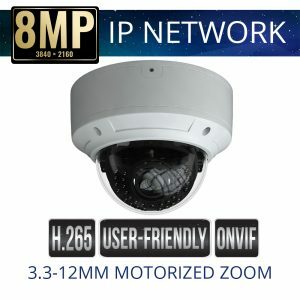 Sibell security cameras work seamlessly with Sibell embedded recorders, CMS software, are plug and play and are also compatible with third party equipment (ONVIF). 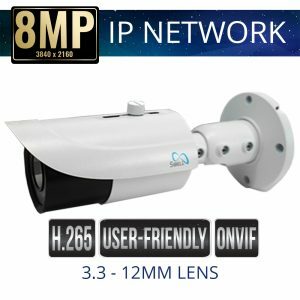 Sibell’s HD cover coaxial cable cameras are primarily composed of TVI technology, our portfolio includes cameras that can output TVI, AHD, CVI or Analog signals as well as 720p & 1080p TVI Technology. 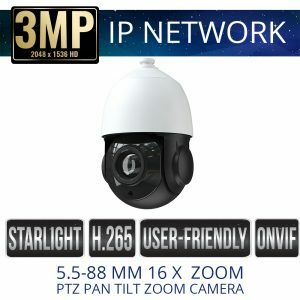 This camera line comes in Bullet, Dome and PTZ options. 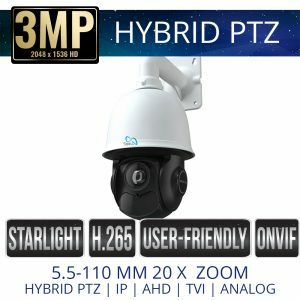 Affordable and Flexible Security options. 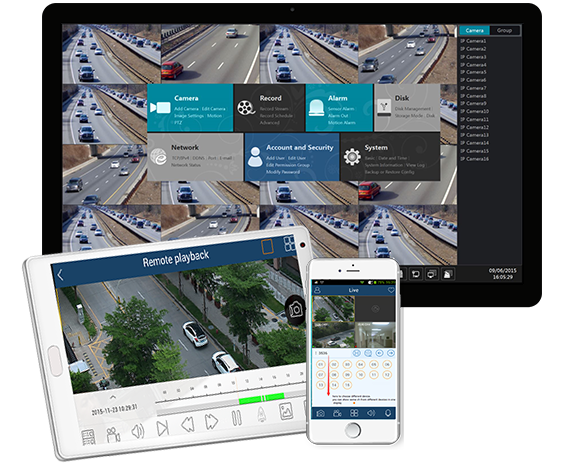 Sibell’s DVRs come complete with the same intuitive GUI system as our NVRs. 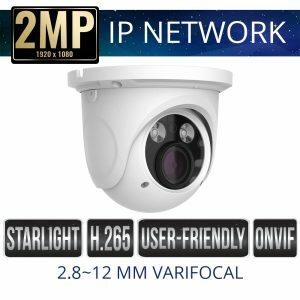 Sibell Recorders are compatible with multiple camera brands and technologies. 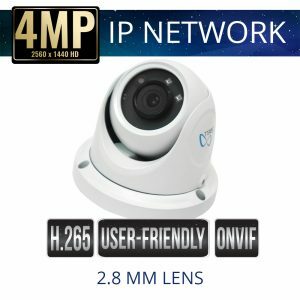 Sibell DVRs provide quality, cost effective solutions in TVI, AHD, IP and Analog Signals. 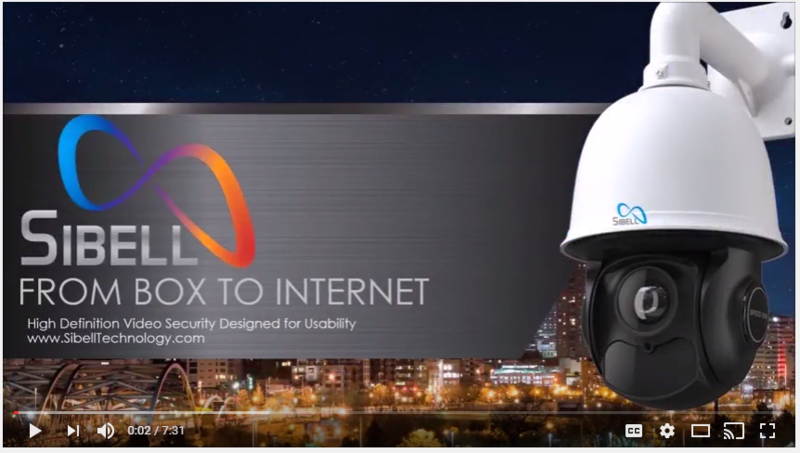 Providing our customers with flexibility, compatibility, and usability.